The largest rugged tablet in the Defender range. Tough 8″ HD IPS 1280×800. Running Android™ ® OS 7.1 Nougat, LTE 4G. Latest rugged phone for 2019. 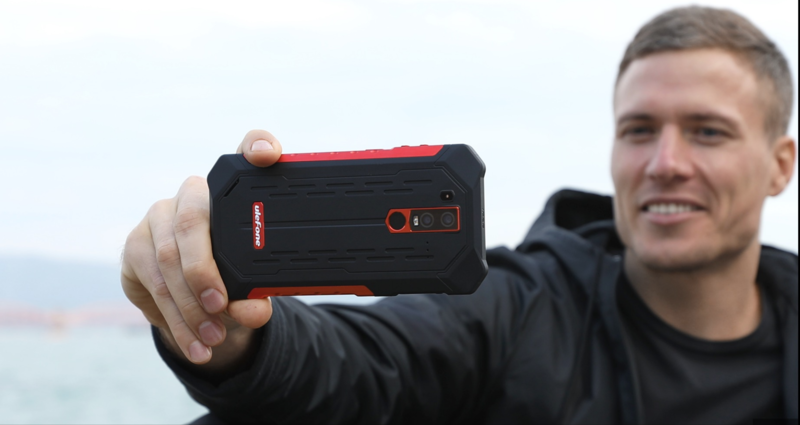 Specification on rugged phones are getting better and so are their looks! 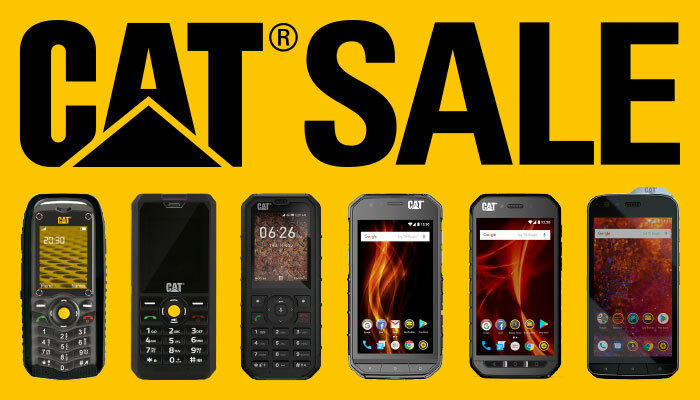 Rugged phone with an impressive battery.